HomeCinemaMasala400 kgs of Explosives used in Phantom! 400 kgs of Explosives used in Phantom! 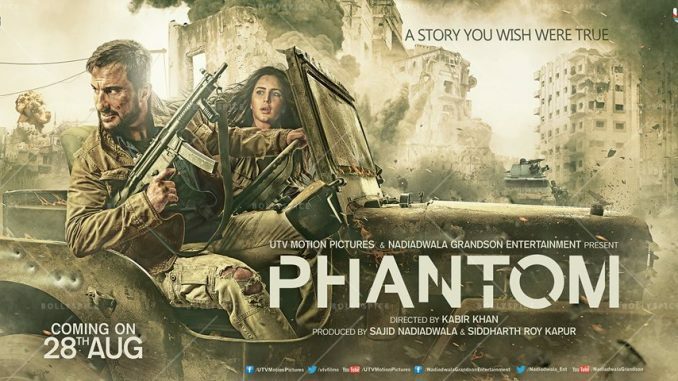 Kabir Khan after the huge success of Bajrangi Bhaijaan brings to you an action packed Phantom. In less than 6 weeks, Kabir Khan as a director will be back in cinema halls with Phantom. Phantom like its name suggests is a story of an undercover agent on a mission to kill the master minds of the deadliest attack of terrorism, 26/11. The makers wanted to make the entire story look so real that they used real explosives to shoot the high octane sequences. Phantom has used more than 400 kgs of explosives in various sequences. Most of the sequences have been choreographed and directed by experts in war fares. The explosive blast looked and sounded so real that the people residing in the vicinity were petrified and informed the local security agencies. Luckily Phantom’s team had all permissions in place and had informed authorities at all times. 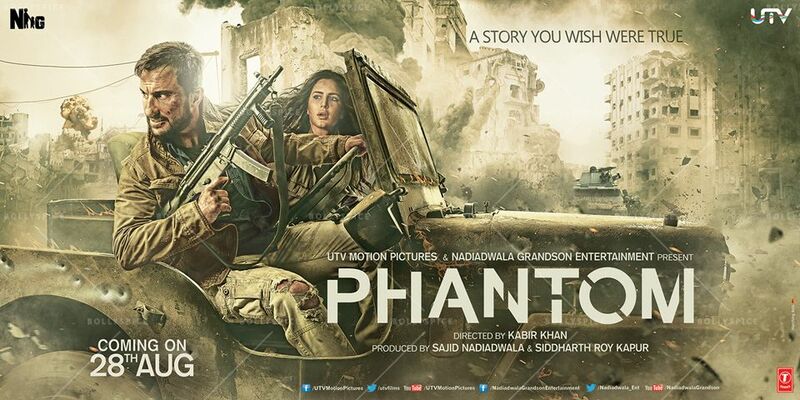 Saif Ali Khan and Katrina Kaif’s much awaited film Phantom, which is a complete action packed movie is all set to release on 28th August 2015.